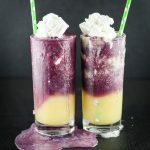 Boozy root bear float? You had me at name! 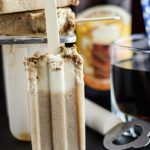 It’s weekend and warm weather, so all I could dream about these stunningly delish boozy popsicles! A perfect share for summer weekend! It’s been sooooo long since I’ve had a root beer float, Rachelle! Could popsicle week possibly continue to next week, I wonder 😉 ? 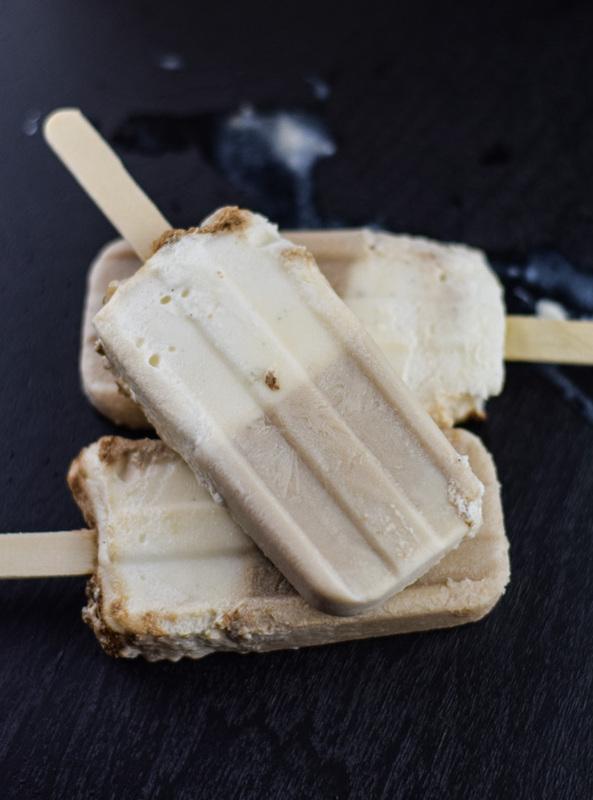 Love these boozy pops, girl….perfect for popsicle week and even better ’cause it’s freakin’ Friday! This is the perfect way to end popsicle week, Rach! 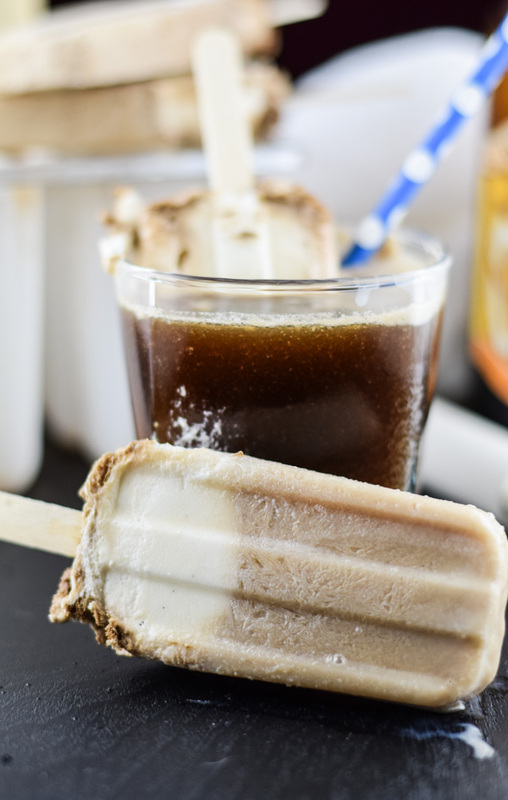 I haven’t had a root beer float in ages and I’m thinking these are the perfect way to get reacquainted with that old school classic, in pop form! 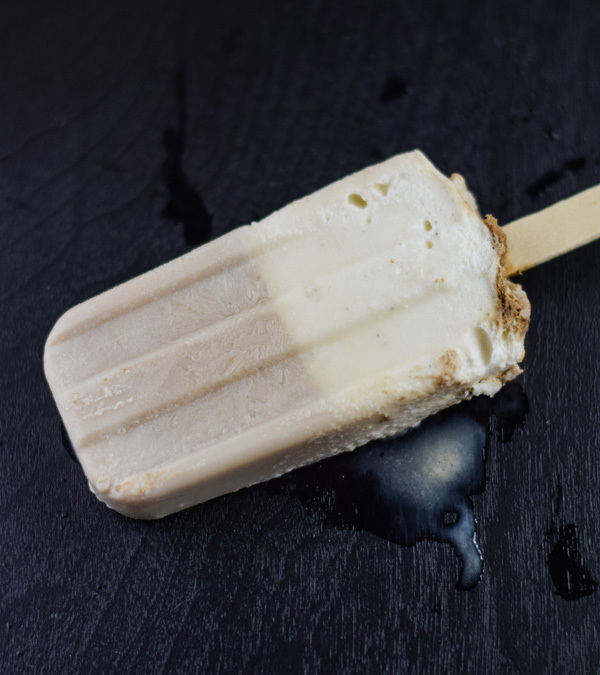 LOVE that you used hard root beer! And I think these are just as pretty as the previous two, fyi! Cheers girlfriend! 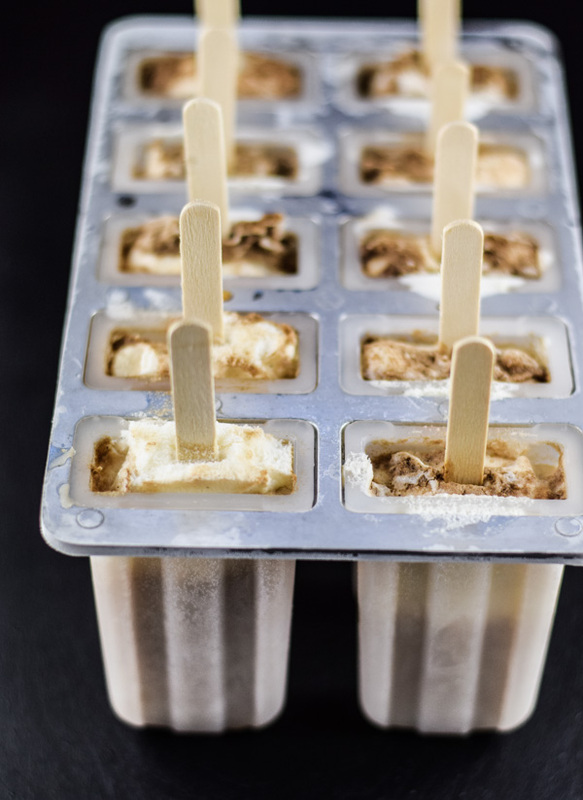 I am a big hard root beer fan, so these are the Popsicles I need in my life. I can see myself sitting out in the hammock with one of these! 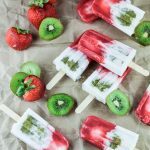 Wow, you really brought it to Popsicle Week Rachelle! These sound perfect! My boys will love them!! 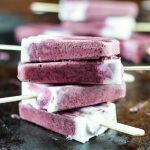 Oh boozy popsicles are the best! 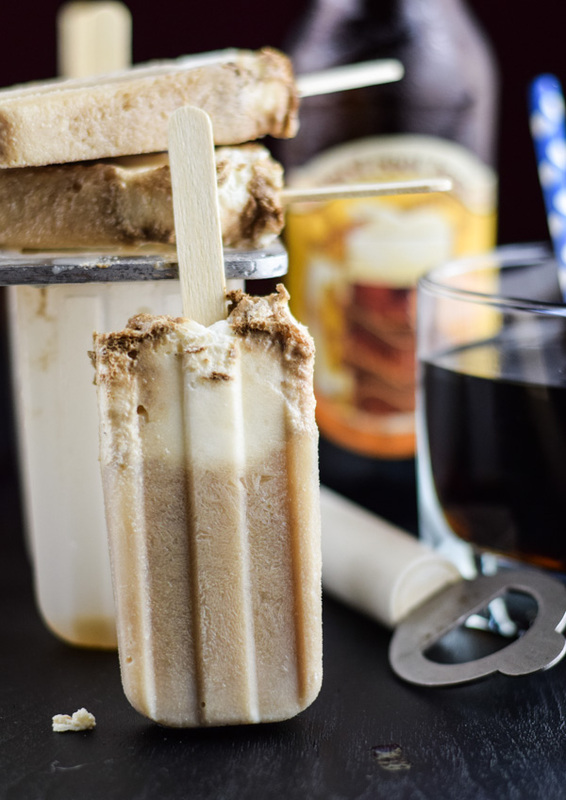 I’ve made root beer float pops before, but never with liquor, so I’m loving this fun twist! Looks SO perfect for a hot day! These are SO fun! 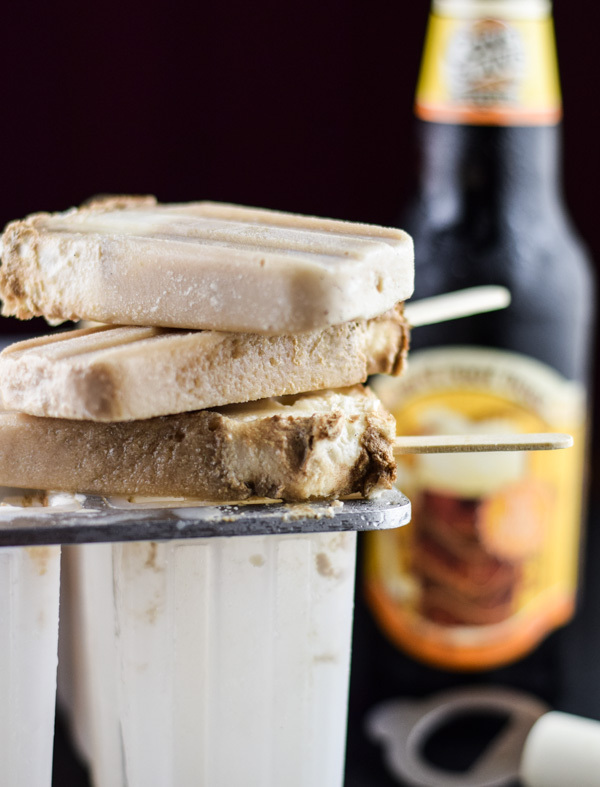 I love that you made boozy root beer popsicles! The best way to end off popsicle week! Now how did I miss this one? 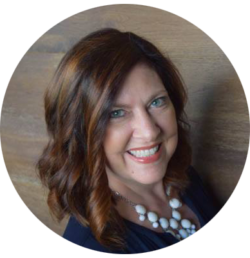 This sounds amazing, Rachelle! Those new(ish) hard root beers are so fun. (Have you seen the hard orange soda and ginger ales? 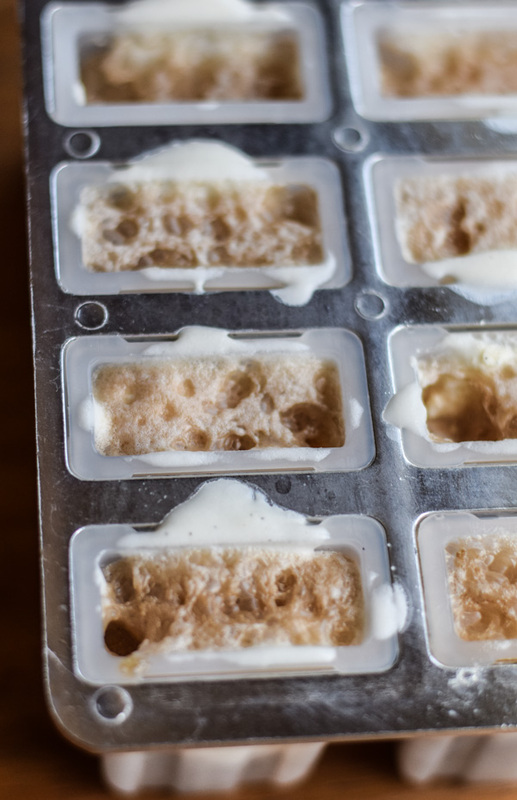 Not so sure about those…) And then taking them and turning ’em into the perfect summer treat? Genius I say! Genius! Why haven’t I thought of this before? Brilliant, my friend, and they look so goooood! 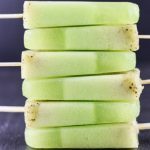 Keep on keeping on with this popsicle obsession! !